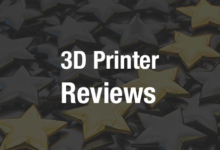 Typically when you think of the tradeoff between 3D printing speed and the quality in which the parts that come off of these printers exhibit, they have a negative correlation. 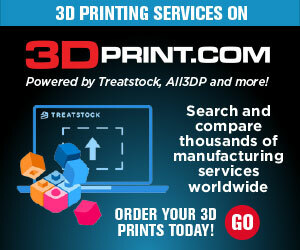 You increase print speed, and this will almost always decrease the quality of the printed parts. 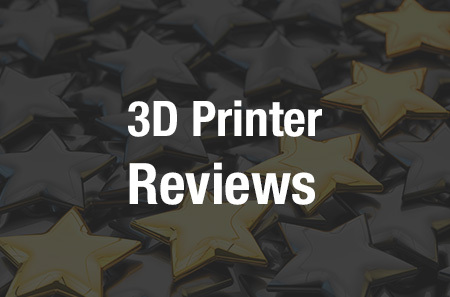 Likewise, if print speed is slowed down, the quality, resolution, and strength of the printed parts should increase. Back in March, we broke a story on a new company, called Gizmo 3D, which had upped the ante quite a bit when it comes to 3D printing speeds for SLA-based 3D printers. Able to print objects at a rate of 30mm in just 6 minutes, the new printer which utilizes a technology the company refers to as “continuous printing”, took a few shots from naysayers who claimed that the parts may print fast, but there was no way that they could also provide much strength. This, created a challenge for Gizmo 3D founder, Kobus du Toit. du Toit decided to use the same object that was recorded printing in his company’s previous promotional videos, and is printed in just 19 minutes flat, as a demonstration for his strength tests. Going into the experiment, which was recorded and can be seen below, du Toit had no idea how much weight the small, hollowed ball that he printed would be able to withstand. Gizmo 3D is currently working on getting their beta machines up and running, so it should be interesting to see what’s next for this innovative company. What do you think about this strength test, and what Gizmo 3D has been able to achieve with their continuous printing technology? 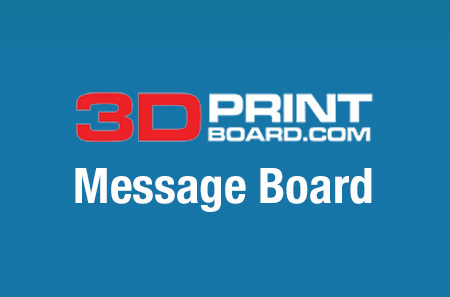 Discuss in the Gizmo 3D forum thread on 3DPB.com.